A quick view of the most influential metrics in Seaport District. The Seaport neighborhood sits on the Boston Harbor just southeast of downtown. This area is one of the fastest growing neighborhoods in Boston. Seaport is home to more than 75 restaurants, picturesque parks, and a handful of galleries and exhibition spaces. Additionally, a breathtaking view of the Boston skyline is always within view. Moreover, Seaport is rapidly advancing with new real estate, the formation of companies, and creation of jobs. 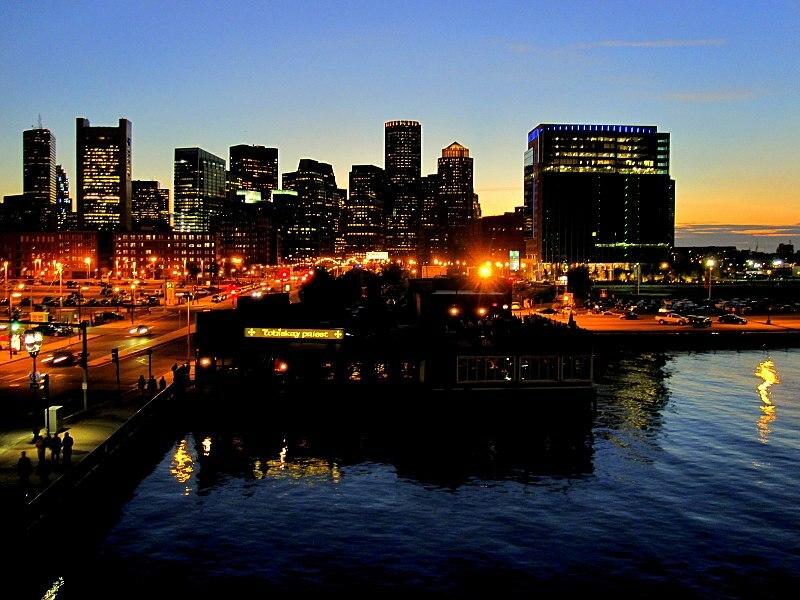 Clearly, Seaport holds the title as the "
The Seaport neighborhood sits on the Boston Harbor just southeast of downtown. This area is one of the fastest growing neighborhoods in Boston. Seaport is home to more than 75 restaurants, picturesque parks, and a handful of galleries and exhibition spaces. Additionally, a breathtaking view of the Boston skyline is always within view. Moreover, Seaport is rapidly advancing with new real estate, the formation of companies, and creation of jobs. Clearly, Seaport holds the title as the "Innovation District" for more than a handful of reasons. View our selection of available properties in the Seaport District area. Check out the latest demographic information available for Seaport District. Browse through the top rated businesses in the most popular categories Seaport District has to offer.